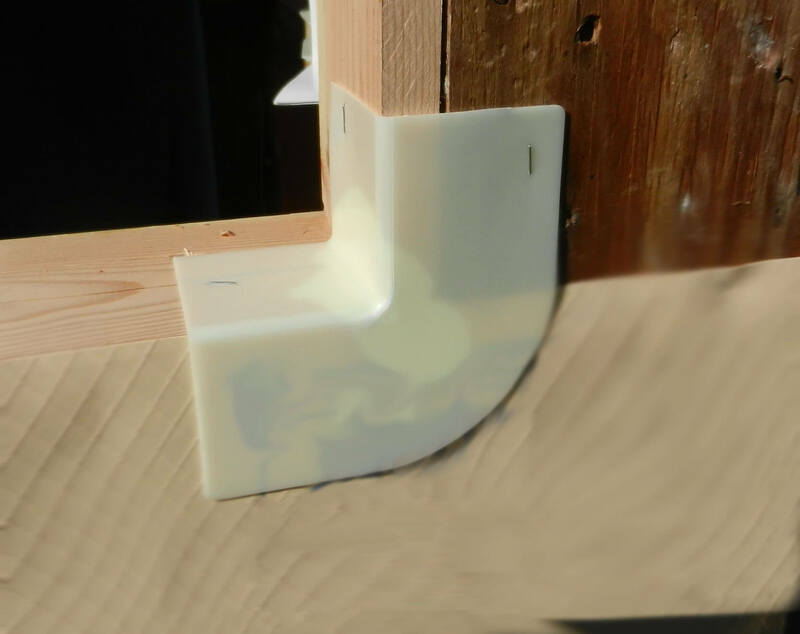 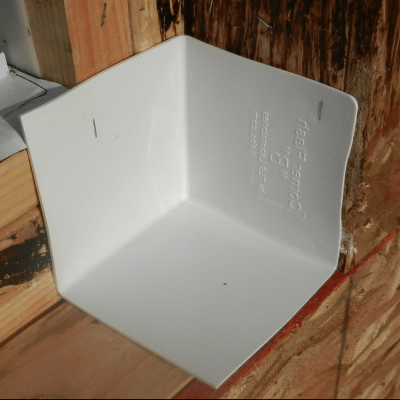 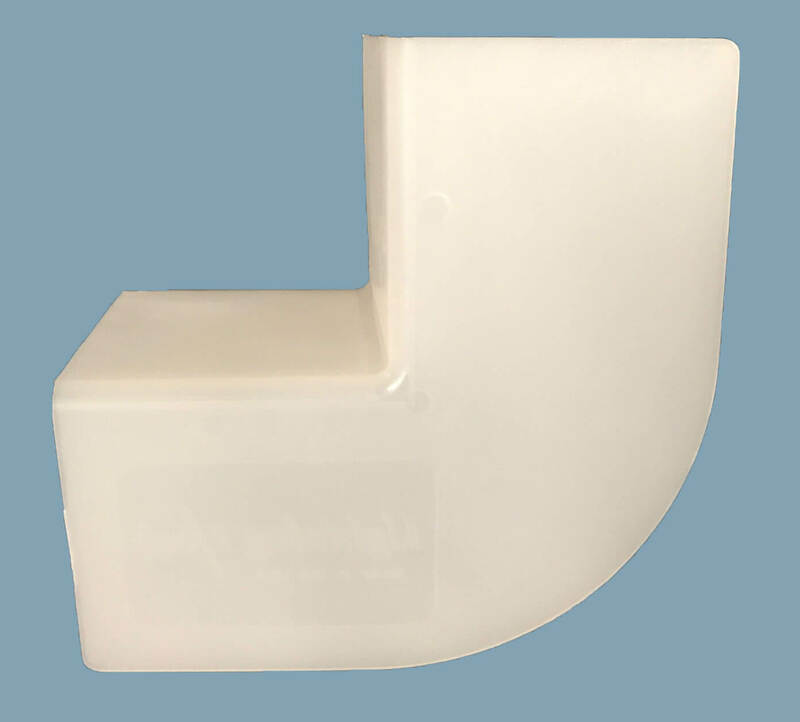 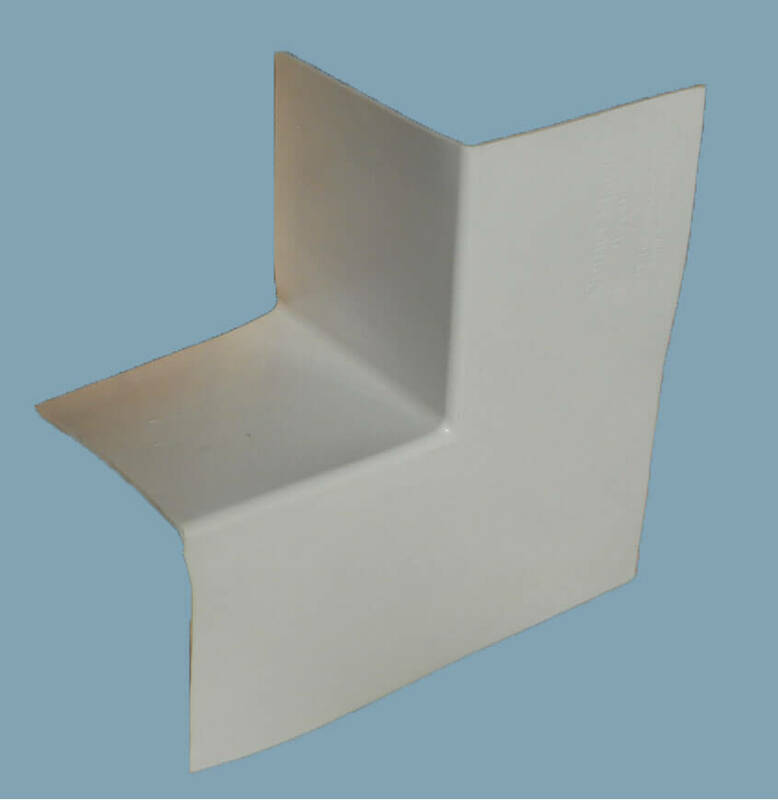 The Quickflash Lightning Flash Corner Flashing is a one-piece weatherproof Flashing Corner for builders that need cost effective window pans under their windows. 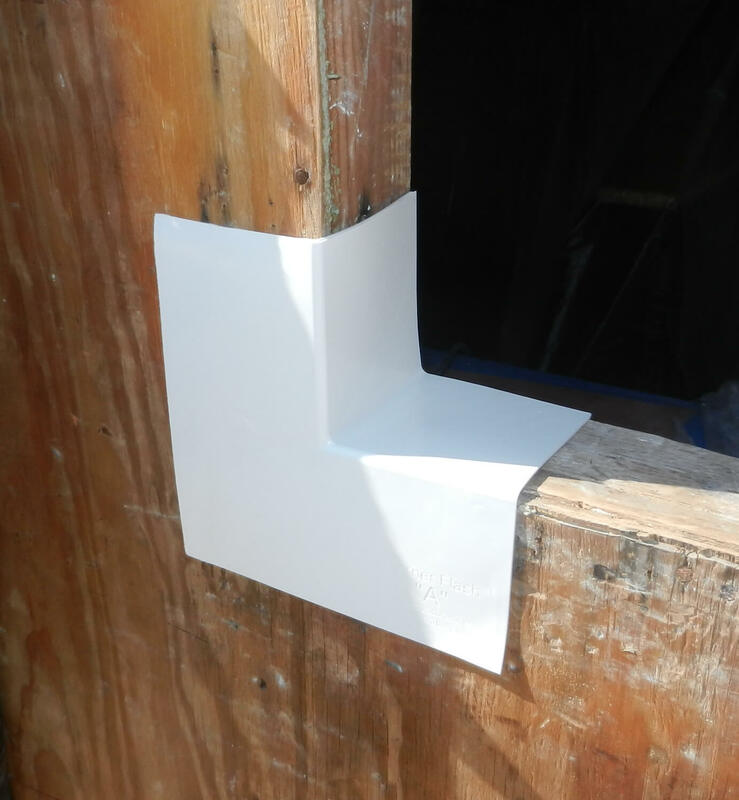 These corners have been designed with vinyl and aluminum windows in mind. 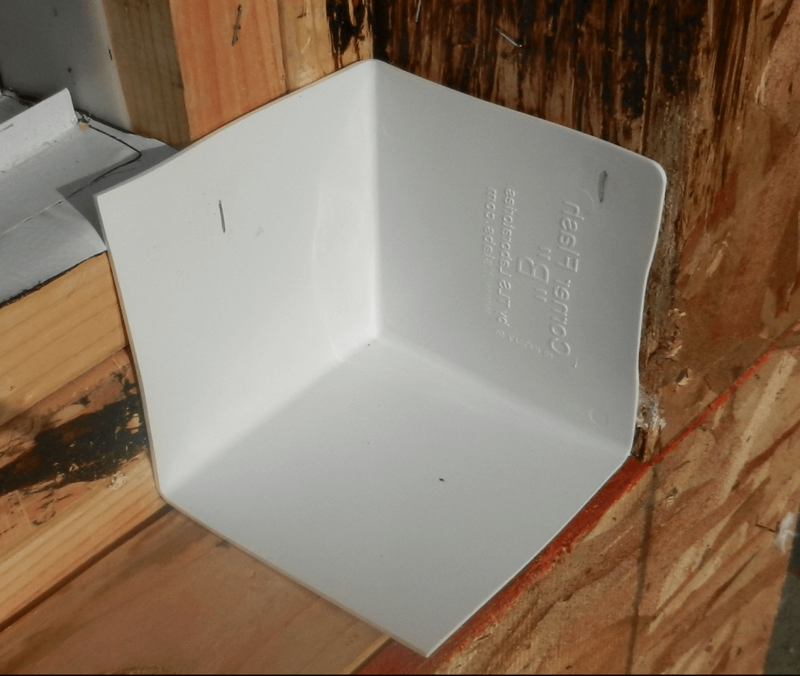 LF – Outside Corner Flashing is sold in boxes of 100 only. 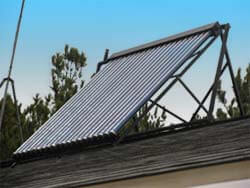 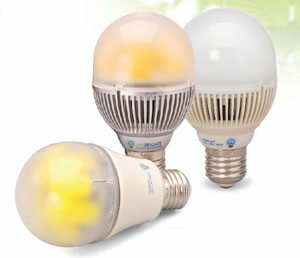 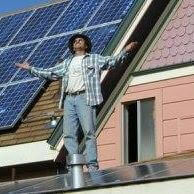 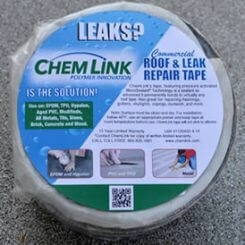 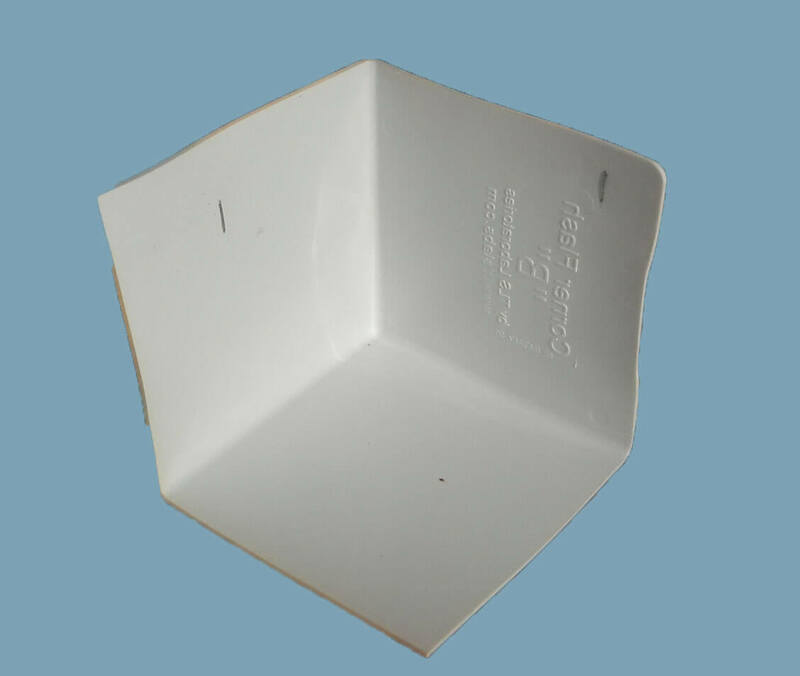 LFXLA – Outside Corner Flashing and LFXLB – Inside Corner Flashing are sold in boxes of 50 only. 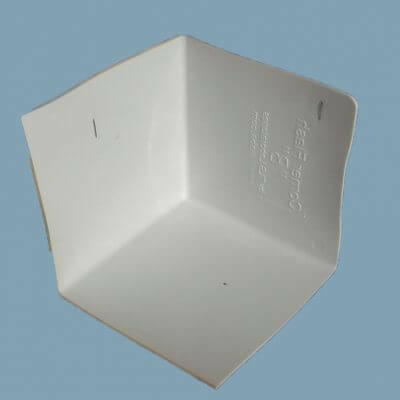 Quickflash Lightning Flash XL Corners are a heavy duty & LARGER flashing corner design. 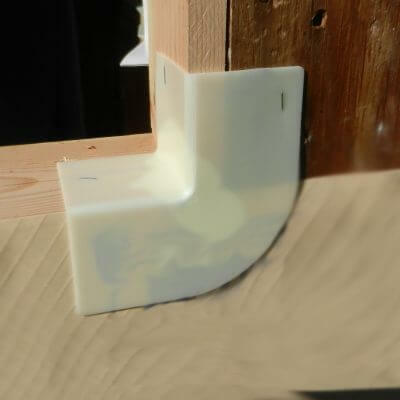 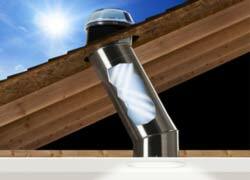 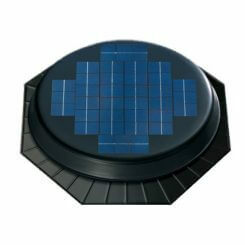 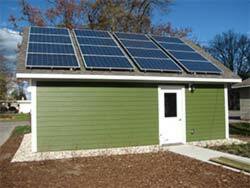 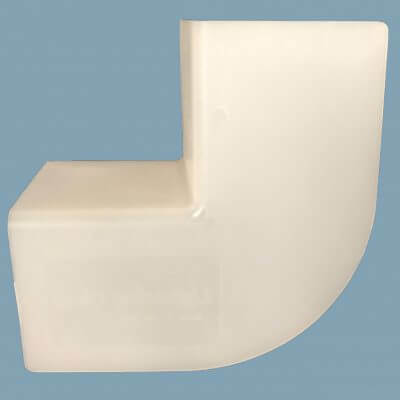 They are designed for any type of recessed wall condition or transitional flashing application. 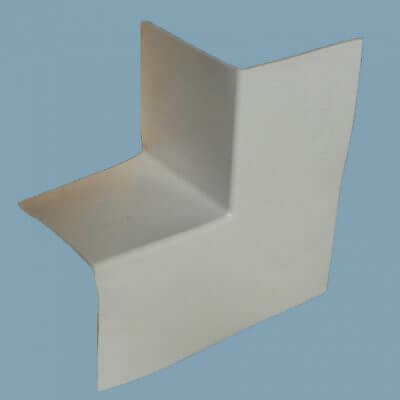 Can also be used with inside corner for pot shelves and recessed windows.